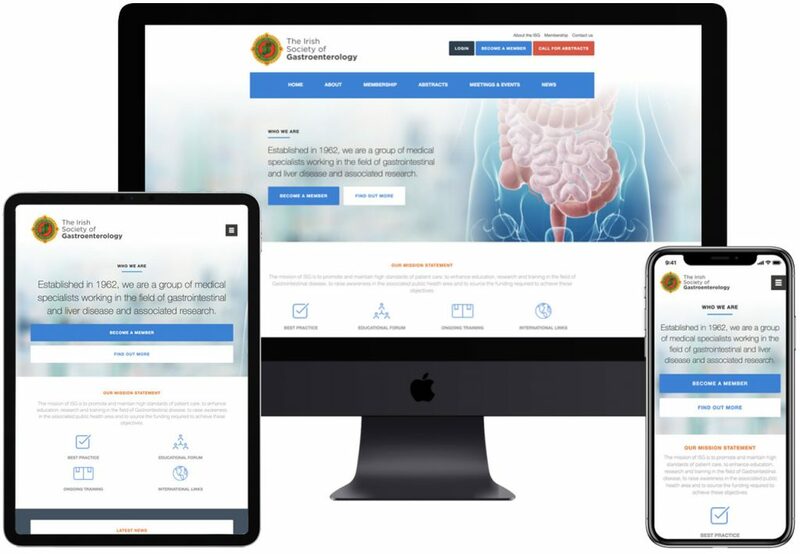 The online presence for the society of medical specialists working in the field of gastrointestinal and liver disease. The previous web company that managed the site was closing down, leaving the ISG without any web support. They were unable to open the site up for abstracts or sell event tickets. The original site was written in an in-house CMS making site transfer impossible. We re-developed the entire site using WordPress as we are huge supporters of Open Source. We built an abstract submission system with notifications and auto incrementing reference numbers. We created a membership payment area and the ability to allow members to purchase tickets to the regular meetings that the ISG manage. In short, we re-built the entire site from scratch but in a CMS that wasn’t tied to a specific web studio.